Known parties collecting BFN when the seelers dump below 13 .. 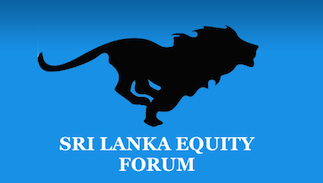 But public holding is very less and all share holders know that the company is to be sold to a chinese bank sooner the chinese bank is eyeing to enter sri lankan market with the BFN buy over ...with a long term Bussness plan as PORT CITY * HAMBANTHOTA HABOUR being pwning by chinses investors ..
Current BFN owner Janashakthi bought DUNAMI to maintain their place in finance market as they are EXITING BFN soon .. So the Deal price as most of the share holders know is as 32 and current prices @13 is hugely under valued ..and may go a little further down in the coming days to 12 -11 levels ..